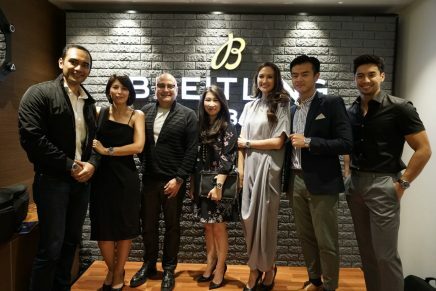 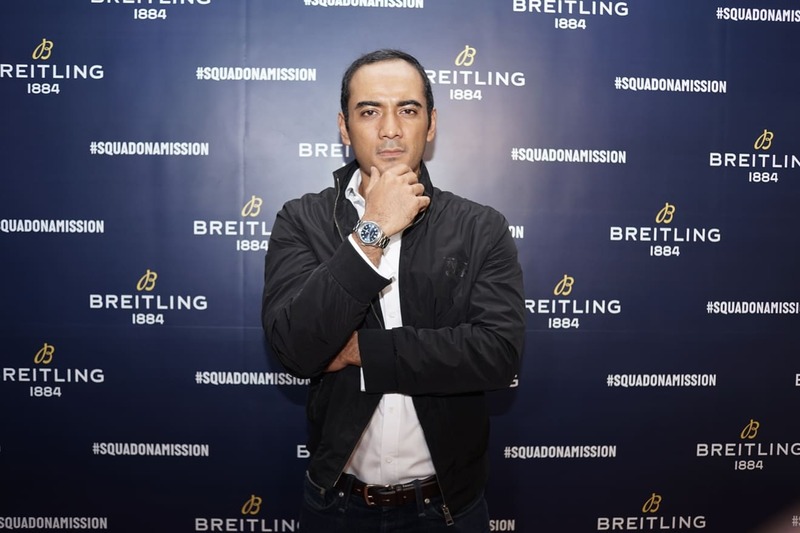 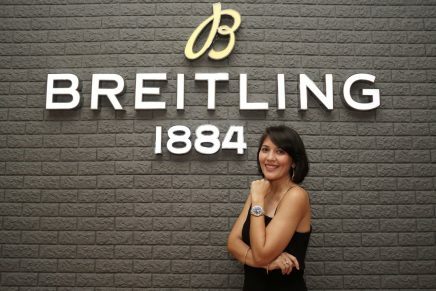 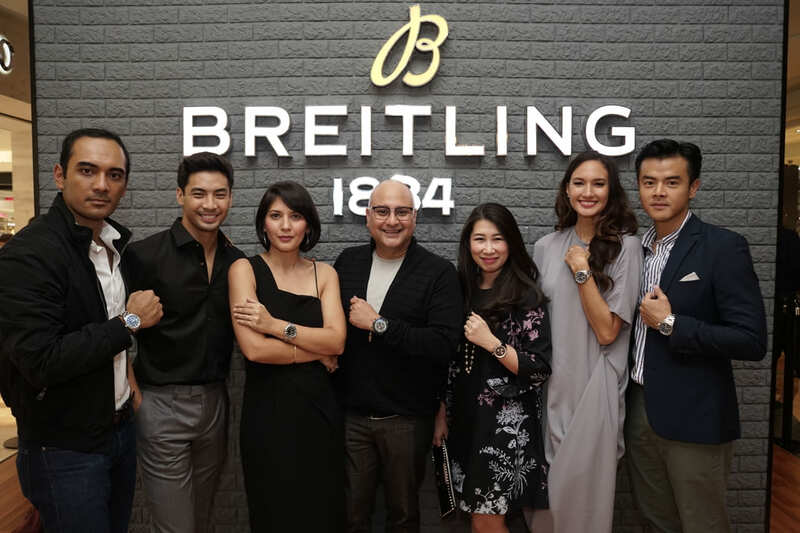 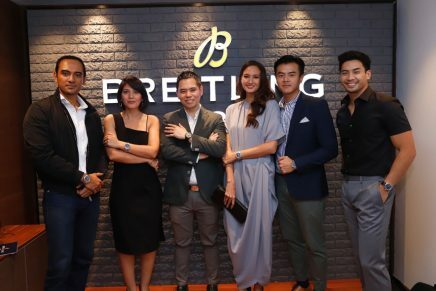 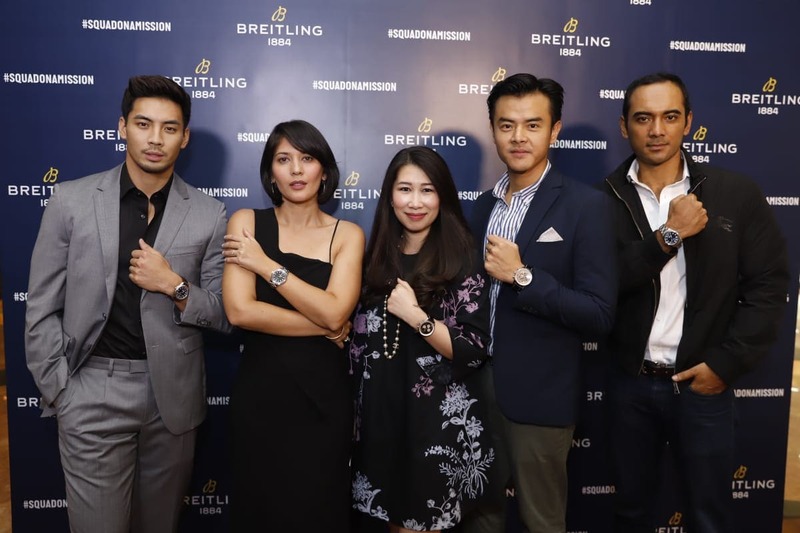 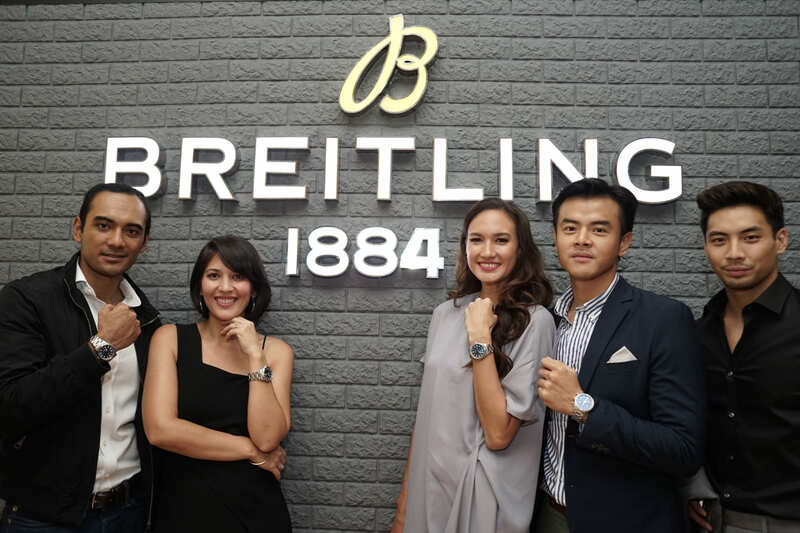 Jakarta, July 25, 2018 – Time International and world-renowned Swiss luxury watch brand Breitling celebrated the launch of its new Breitling Navitimer 8 collection at its first boutique in Jakarta, Indonesia today. 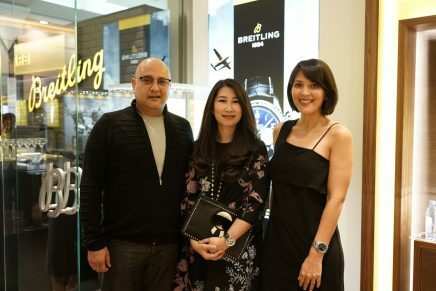 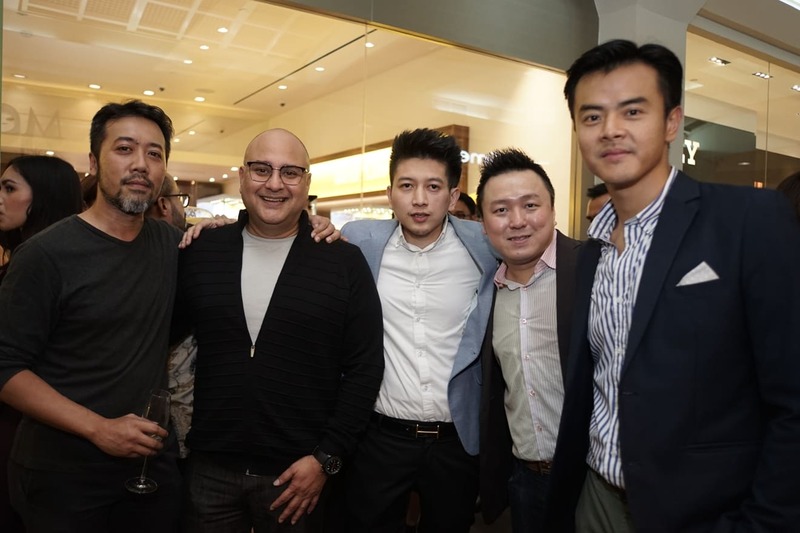 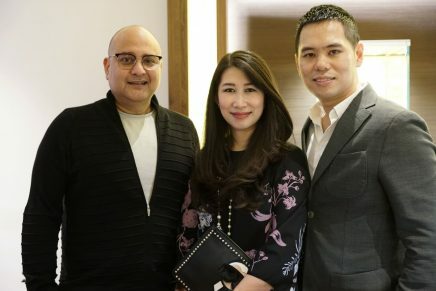 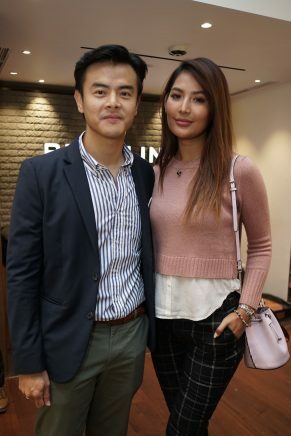 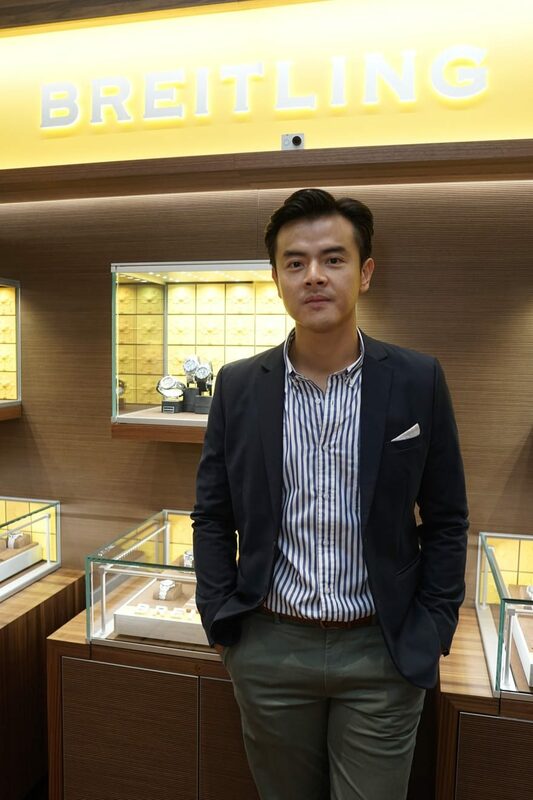 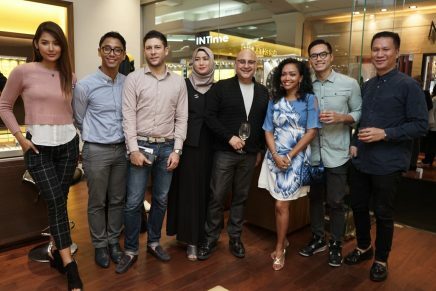 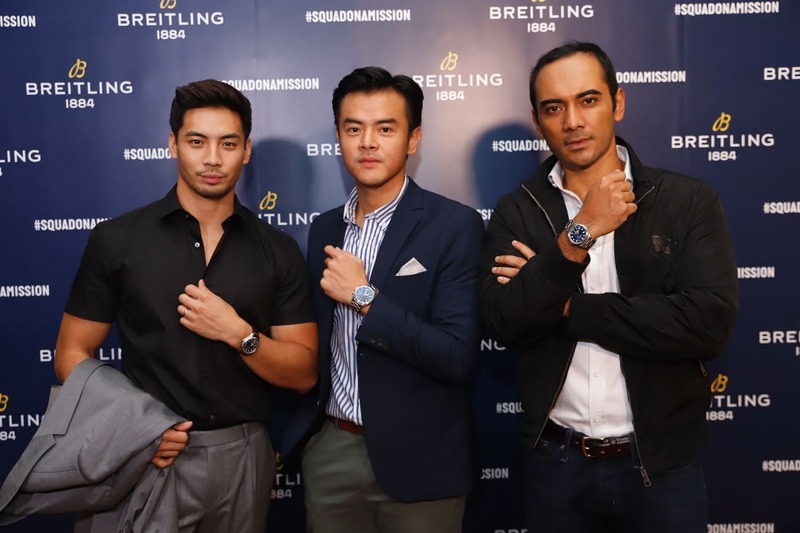 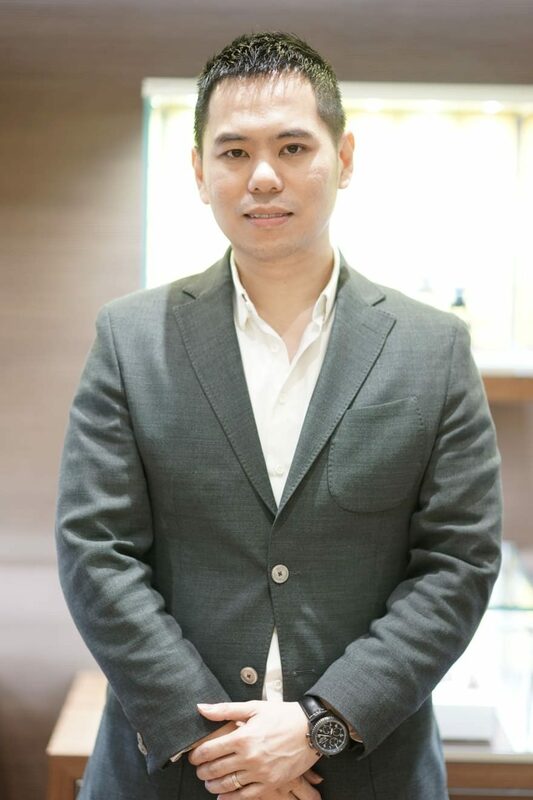 VIPs, media representatives, local retailers and watch collectors were welcomed by Time International President and CEO Irwan Danny Mussry and Breitling’s new President of Southeast Asia and Greater China, Alvin Soon. 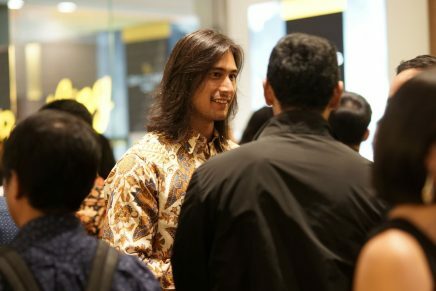 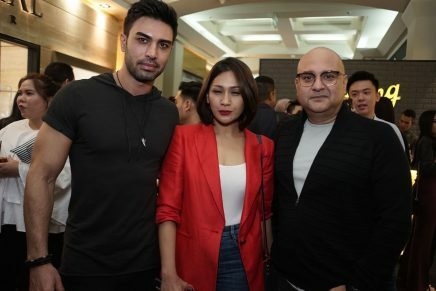 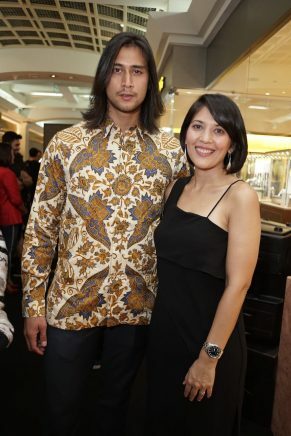 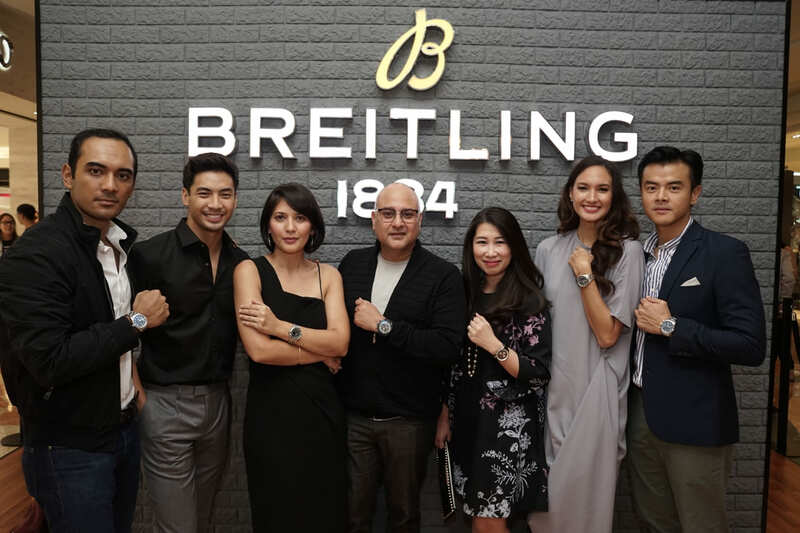 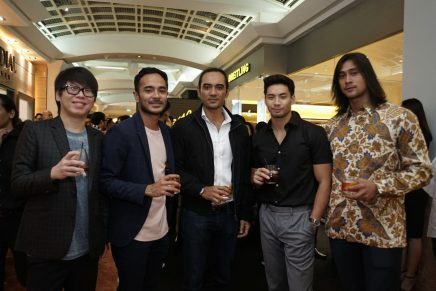 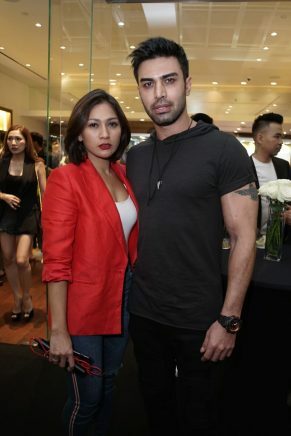 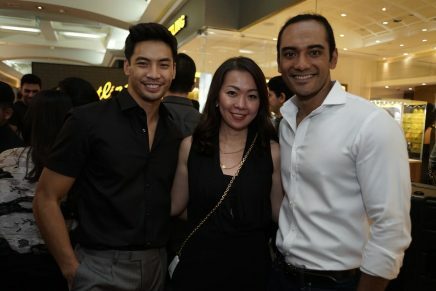 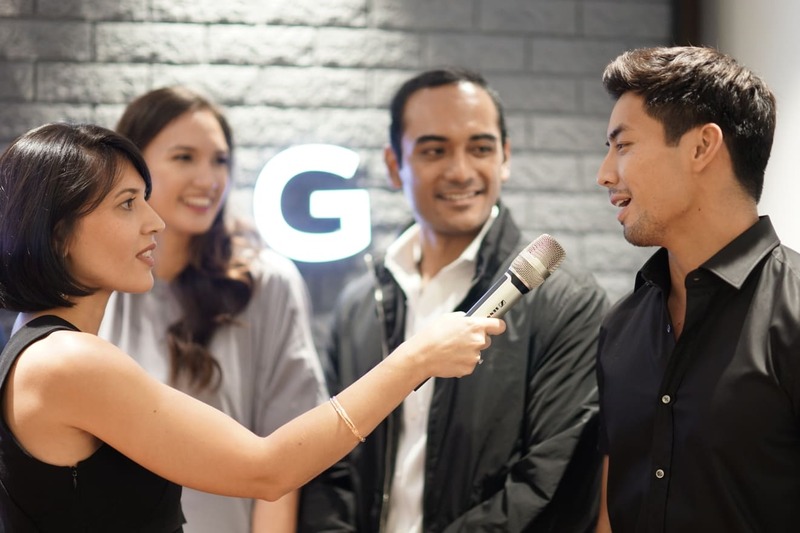 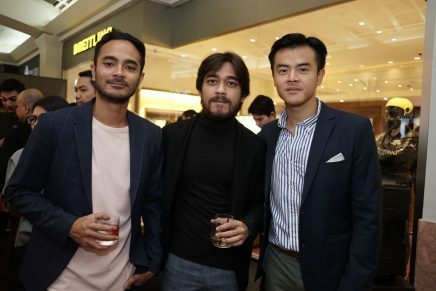 Led by MC Hannah Al Rashid, actors Dion Wiyoko, Ario Bayu, Yoshi Sudarso, and actress Nadine Chandrawinata were also on hand for the festivities and shared their passion for the brand. 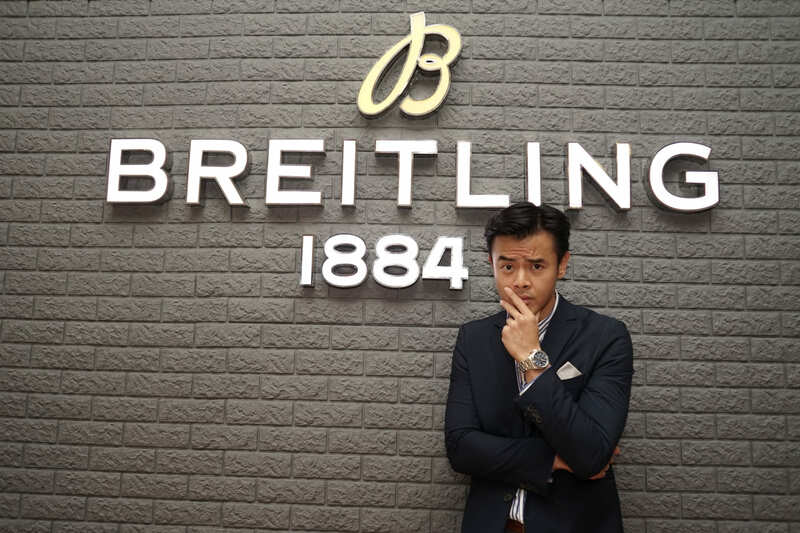 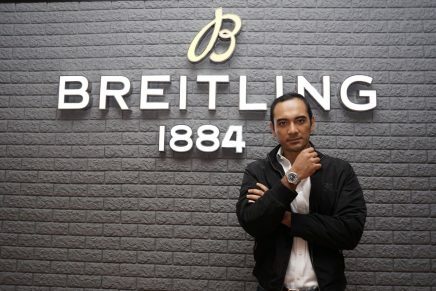 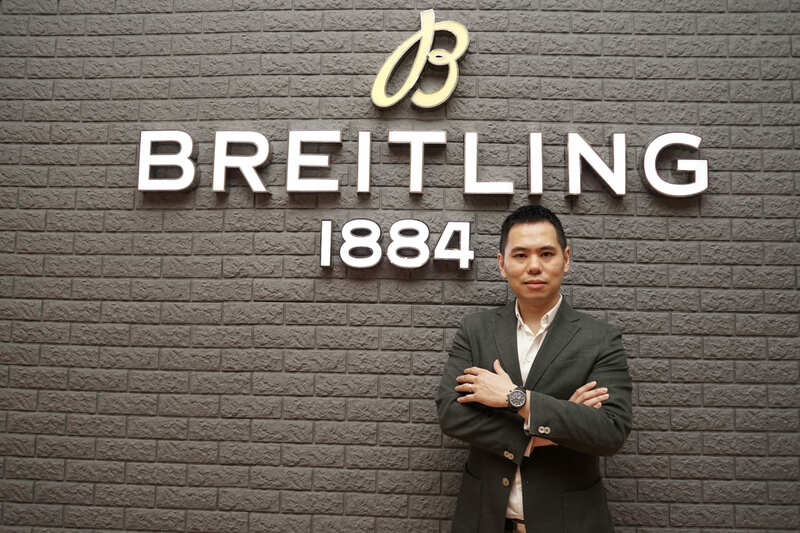 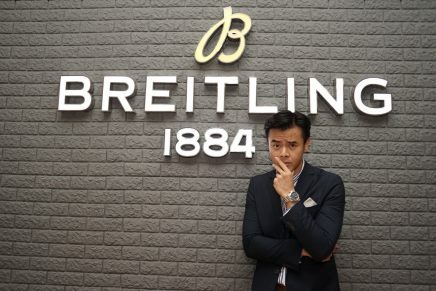 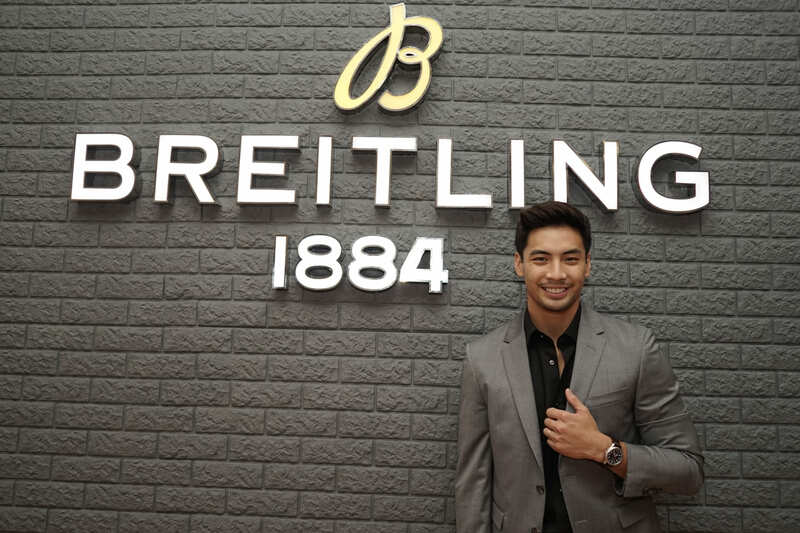 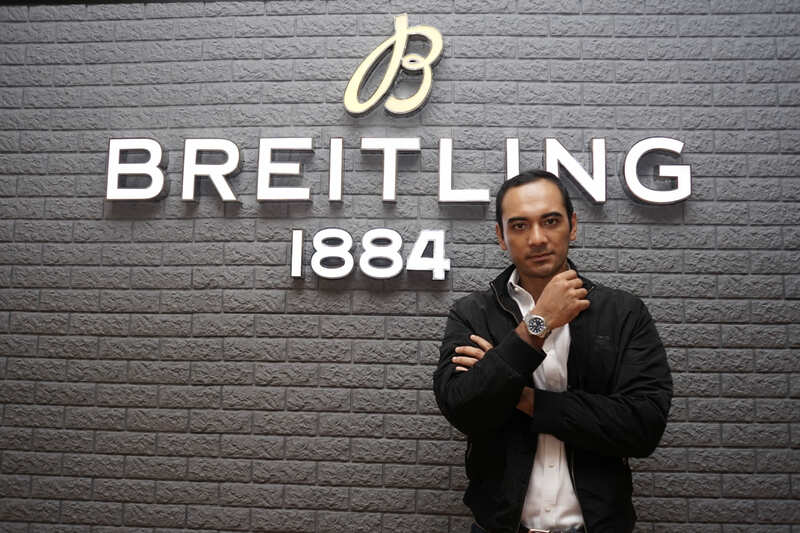 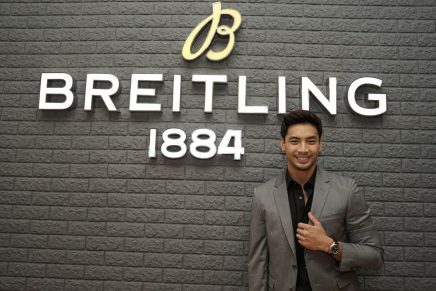 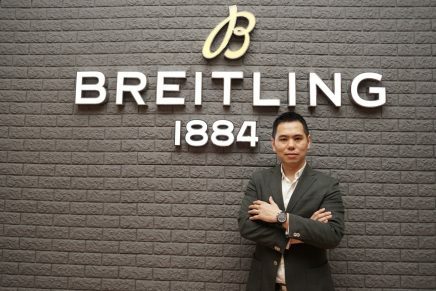 Alvin Soon spoke about the brand’s rich and remarkable heritage, its groundbreaking innovations and introduced the storied brand’s latest chapter, including one of the most exciting launches of this year, the Breitling Navitimer 8 collection. The guests were excited to experience the newest watches and were also impressed by a collection of 2018 released timepieces, including Navitimer 1, Chronomat B01, and Superocean Héritage II. 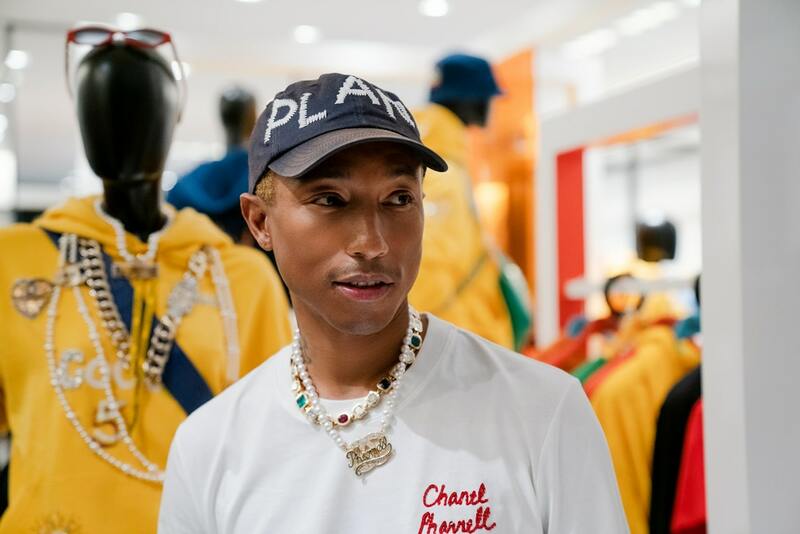 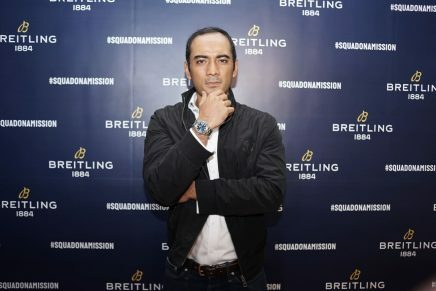 Guests had the opportunity to immerse themselves in the brand’s rich heritage and precision watchmaking techniques through a series of interactive activities that highlighted the brand’s design, innovations, and pioneering achievements. While enjoying a saxophonist performance the guests could capture their finest moments at a 180 degree photobooth, which generated an animated static photo from multiple angles. 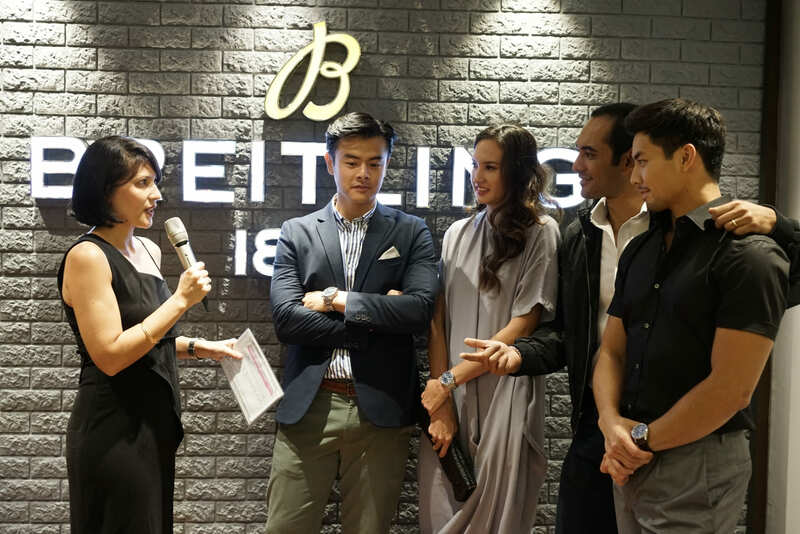 Breitling launched its Breitling Navitimer 8 collection at the ceremony as a tribute to Willy Breitling and the Huit Aviation Department he founded in 1938. 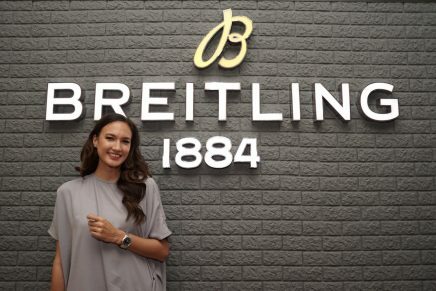 Its name is an allusion to the number “eight” (huit in French), which Willy Breitling chose as a reference to the eight-day power reserve that was considered essential for onboard timekeeping instruments on planes, but not necessarily for the wrist chronographs of that era. 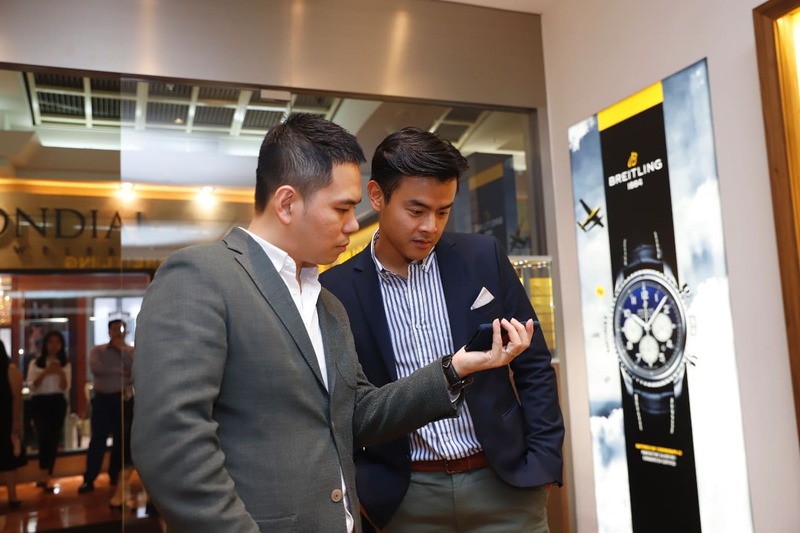 The new collection has been built on the legacy of the Breitling brand and its earliest pilot’s watches, and will play an important role in taking the company into a legendary future. 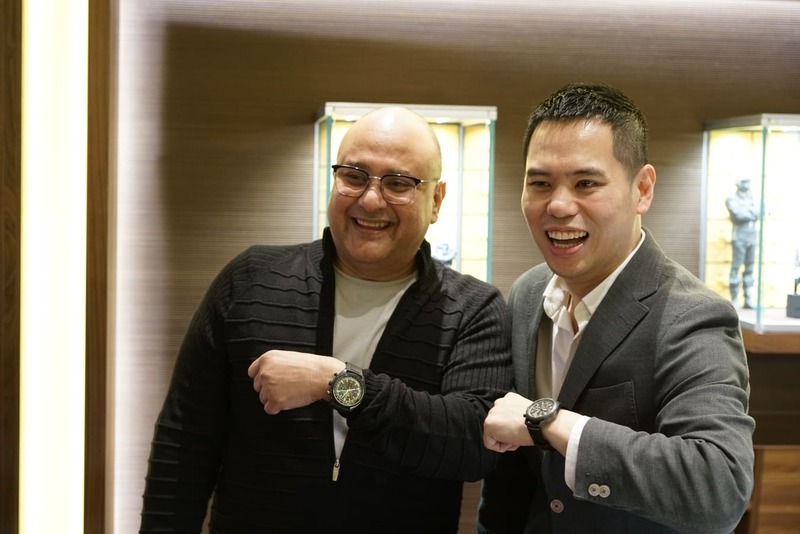 A leading brand builder and retailer, Time International prides itself on its commitment to the promotion and appreciation of horological culture, luxury fashion, and lifestyle. Founded in the 1960s and currently managed by its second generation, Time International manages and operates both multi-brand retail stores – including leading watch retailer The Time Place, INTime, Urban Icon, and @Time – as well as more than a dozen mono-brand boutiques for some of the world’s most renowned brand names.